These are the easy seafood recipes you've been looking for. 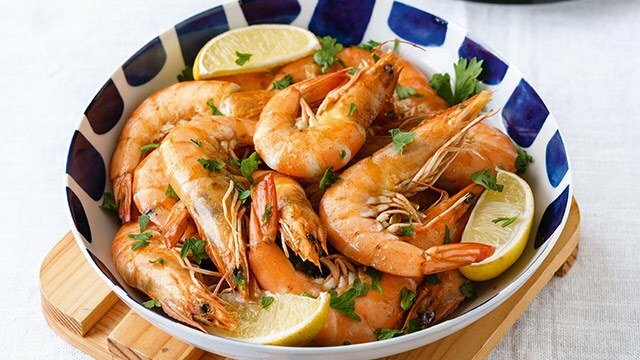 Seafood is known to cook fast and it's one of the best things about it! 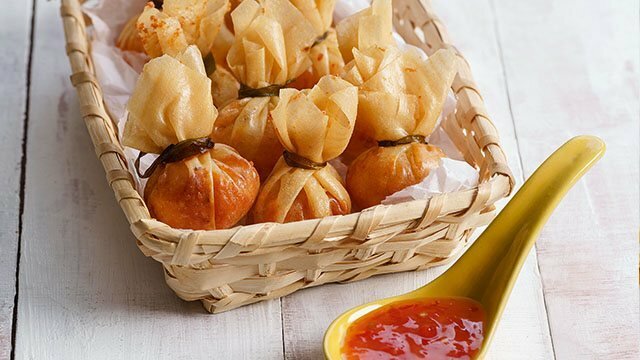 Since we live in a country with plentiful seafood dishes can be a lifesaver when you're in a rush and need to put something on the table in a jiffy. This may look like an intimidating and complicated recipe, but in reality, it's not. All you really need are the freshest seafood of the day and some seasonings to create a delicious broth to cook the seafood in. 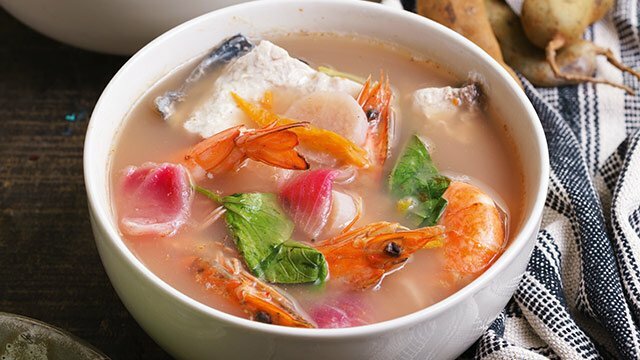 Sinigang is a fantastic meal but when you replace pork, which needs to be tenderized, with easy-to-cook shrimps, this Pinoy recipe is not only delicious but also quick and easy to cook, too. Most seafood already cooks fast so just imagine how much faster it would be if you could cook a hearty noodle soup that's basically already prepared? 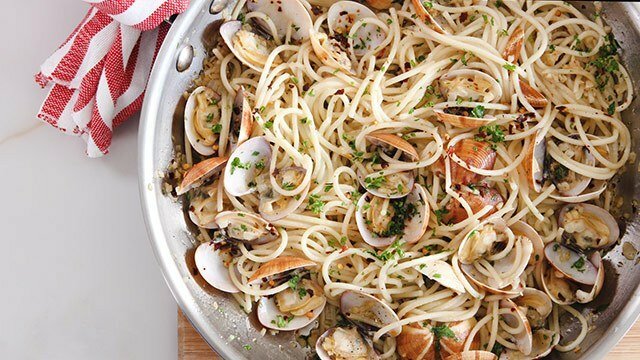 All you have to do is add the seafood, noodles, and reheat everything before serving. 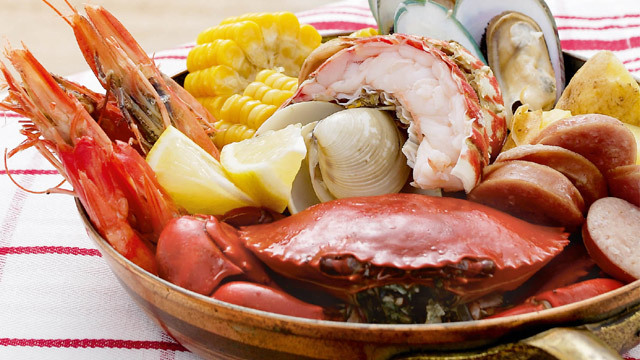 Another impressive seafood dinner is waiting for you with this recipe. Steaming is the result of boiling water and if you can do that, you can certainly make this and wow everyone at the table. 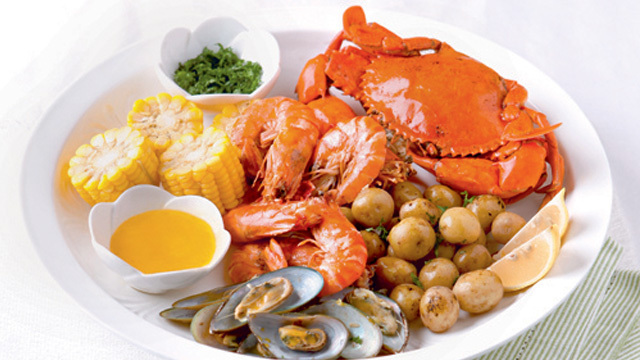 Highlight the fresh flavors of your seafood with this platter. 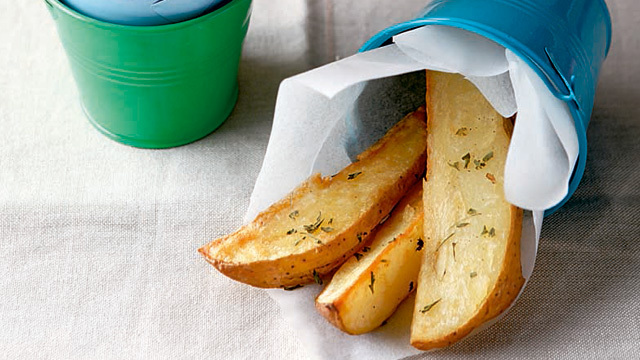 Three simple cooking steps (two of which involve adding ingredients and then simmering!) 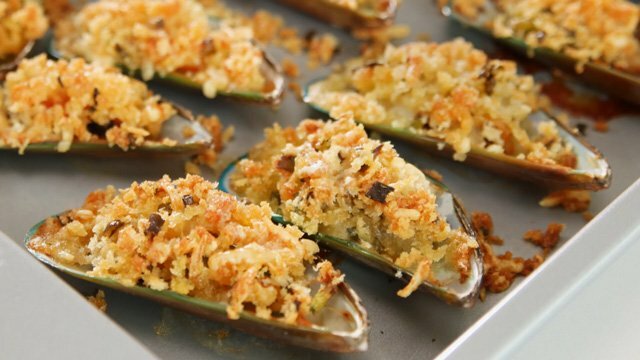 and as little time as 25 minutes are all you need to make this incredibly tasty seafood dish. 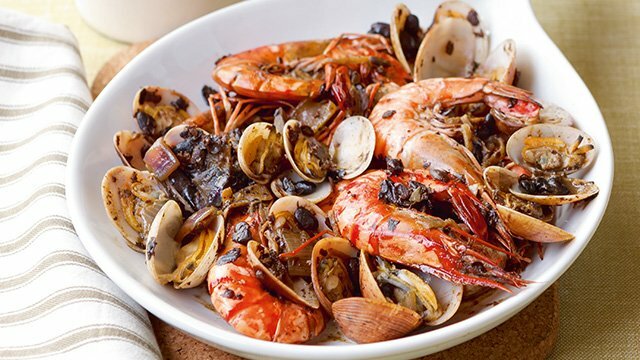 Here's a light and healthy seafood dish that packs a lot of flavor! It may sound odd but you should try beer and shrimp together. The bitterness of the beer is a great complement to the fresh sweetness of the shrimp. 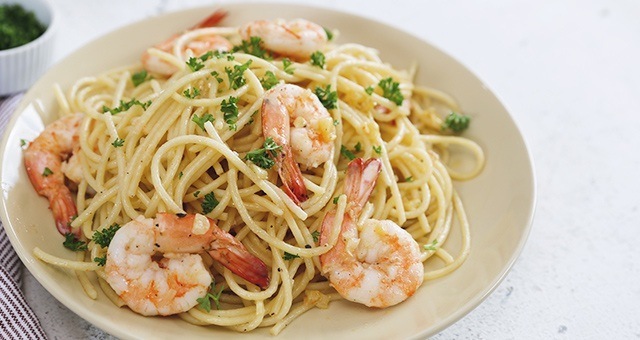 If butter and shrimp have always been your go-to combo, a taste of this may make you rethink that. Did you know that beer brings out shrimp's natural flavors? Tomatoes and shrimp is another fantastic and tasty combo. 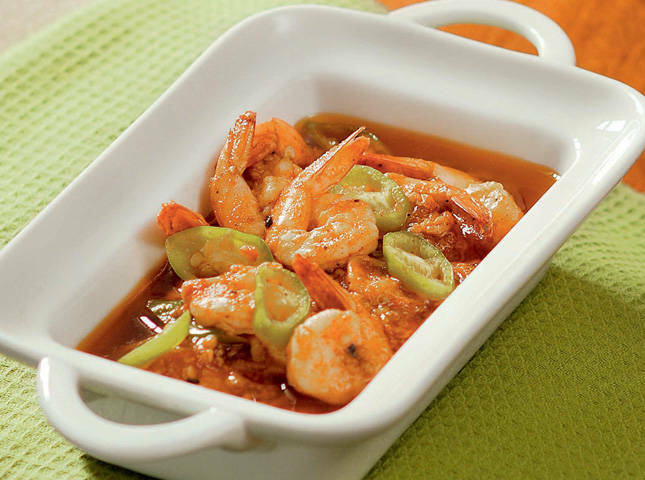 In this recipe, you just need to simmer the shrimp in the flavored crushed tomato soup, and it's ready to serve. 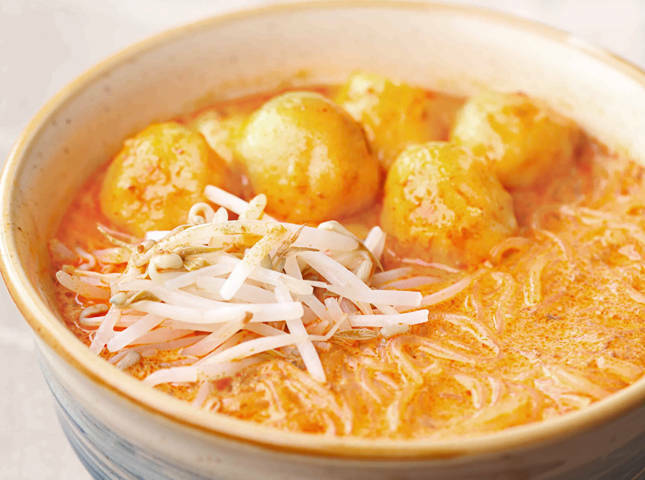 Steamed rice or crusty bread to sop up the soup would complete this delicious meal. This soup packs in all your favorite shellfish in one delicious slurp. 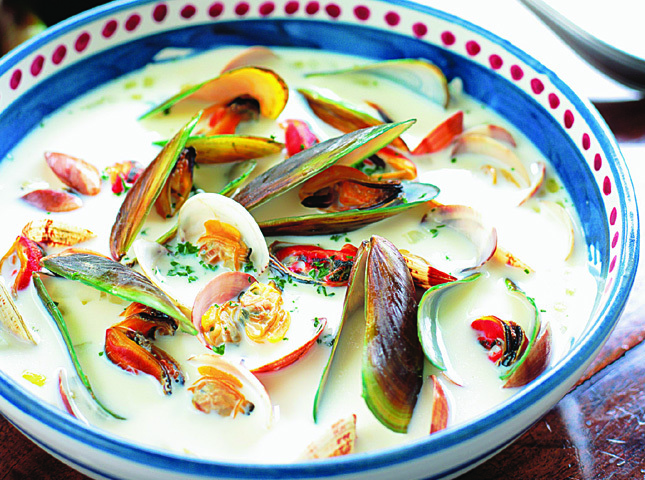 A little cream, butter, and fish stock will turn an ordinary seafood soup into a rich and creamy slurp! Squeeze some lemon juice over the whole thing if you want a little tanginess, too. This savory dish is guaranteed to warm you up in a snap! 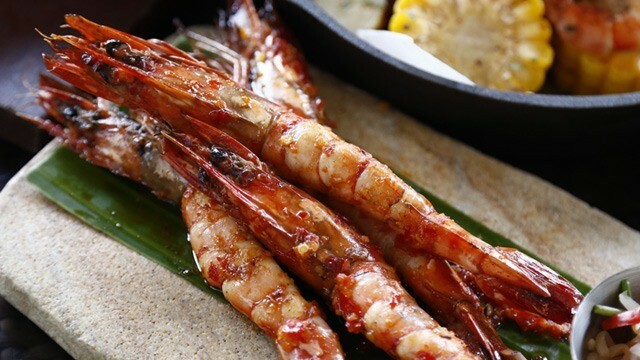 Marriott Hotel Manila is serving an array of shrimp dishes to support the nationwide Sustainable Seafood awareness campaign. Use Panko breadcrumbs for some extra crunch! 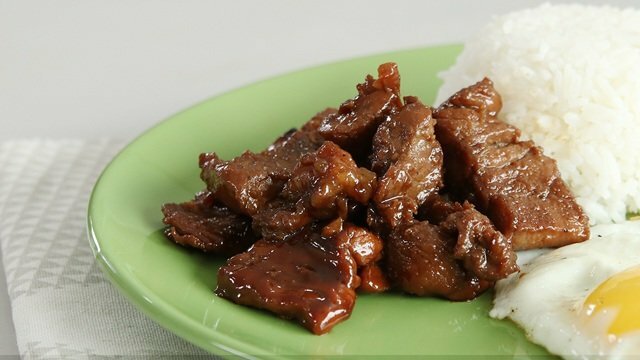 Try Out This Kapampangan Mom's Meal Plan!